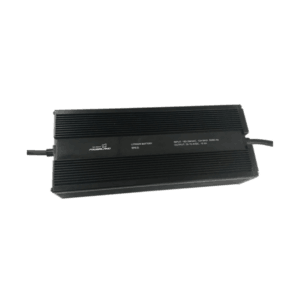 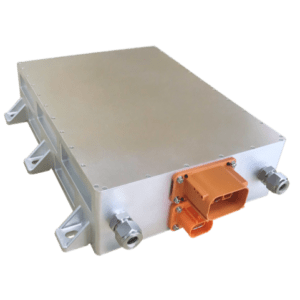 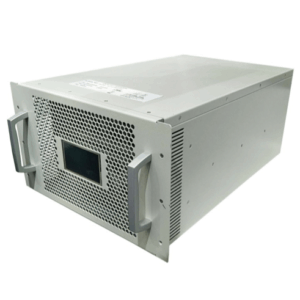 Green Watt’s 750W/30V multifunction Lead-Acid battery charger is designed with built-in intelligent control and circuit designs, providing performances of high power density, high reliability, and high efficiency. 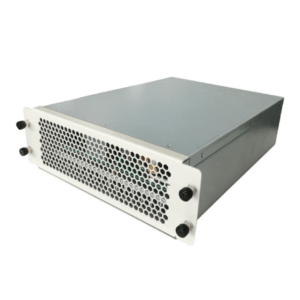 The module is designed with perfect thermal management, anti-shock technique, and long life time. 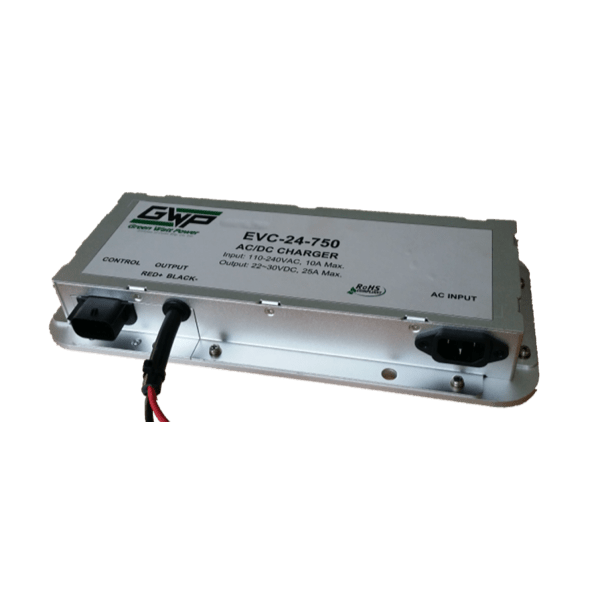 This charger offers solid and safe power conversions for multiple fields such as e-vehicles, e-bikes, e- motorcycles, e-boat, e-balance car, e-tool and other Li-ion battery applications.